He irons her clothes, she orders him around, even Yoruba demons have denied him. Tobi's first pairing with Cee-C had him practically grovelling at her feet, and jumping at her every command, even though he was Head of House. She was the 'iron queen' he had to beg, even when he was not sure what crime he committed. Now Yoruba Demons and lover this 'fine boy' can heave a sigh of relief. Tobi has been officially paired with somebody else. 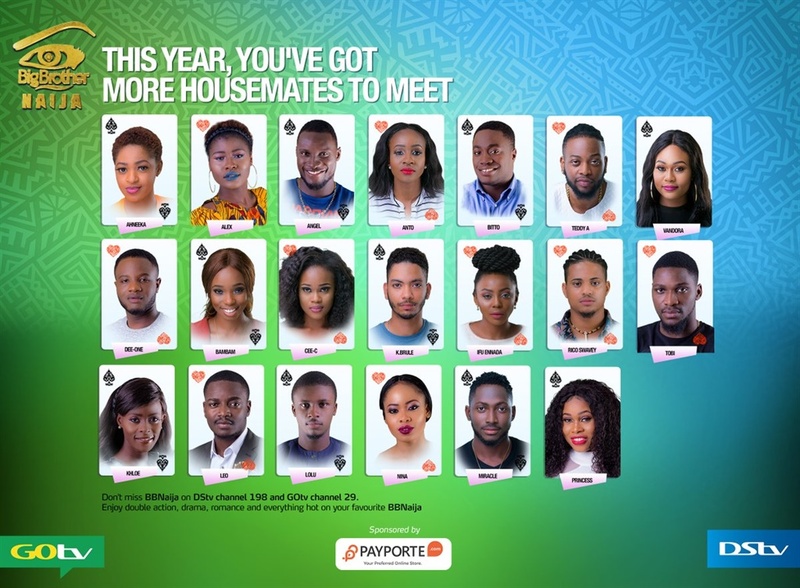 Even the housemates did not see this coming, as some of the housemates were beginning to get 'too comfortable' with there partners. Except for the new Head Of House, Khloe who is safe from the real eviction. So what will happen to the 'love' already brewing in the house? Like in the case of Bam Bam and Teddy A or Miracle and Nina? Below are the new pairings.